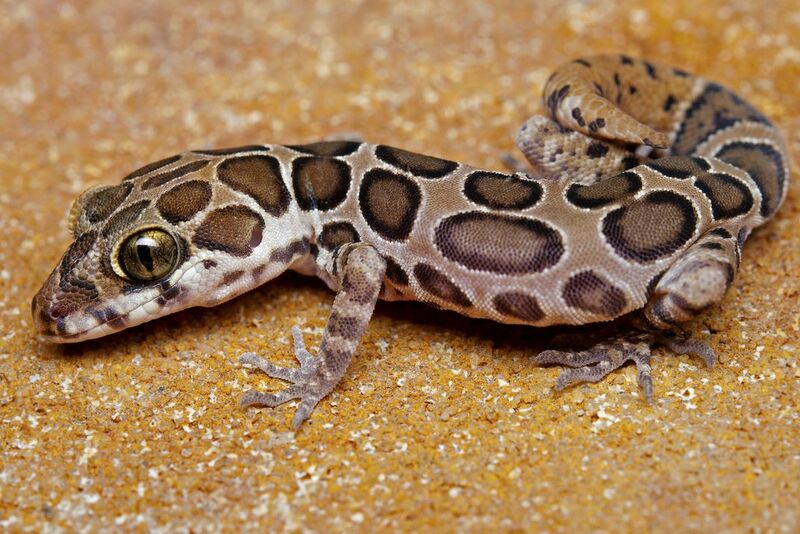 Spotted Forest Gecko, Geckoella collegalensis is endemic to India and distributed mostly in the moist deciduous patches of Central and Southern India. A possible relic of Gondwanan fauna. Date Uploaded: July 6, 2012, 5:07 a.m.